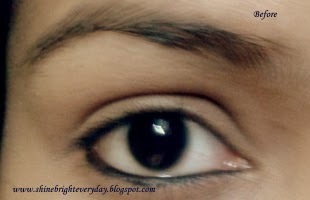 Here i am going to share my opinions about eye lash curler I've recently purchased. 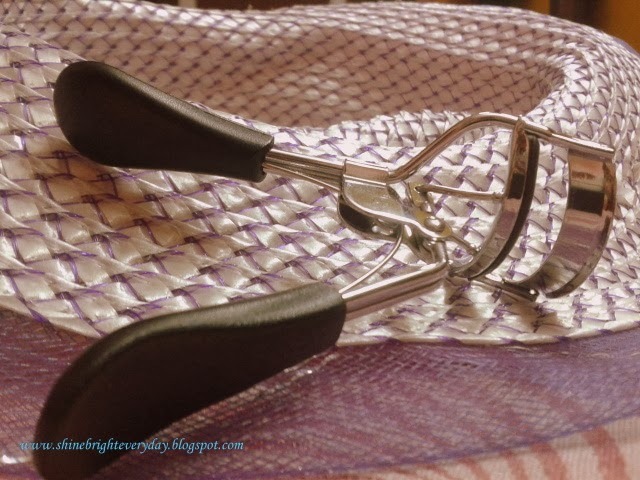 This is a first eye lash curler in my stash and i haven't used any other before. Actually i wanted to try the colorbar's one which is for about Rs. 350 but it was unavailable at the store, so which doing some online shopping, i found this Vega curler at fairly half of the colorbar's price and i ordered that.. so read on for the full review..
What it claims: Vega eyelash curler is the finest curler available, featuring extra sturdy construction and a smooth opening and closing action. 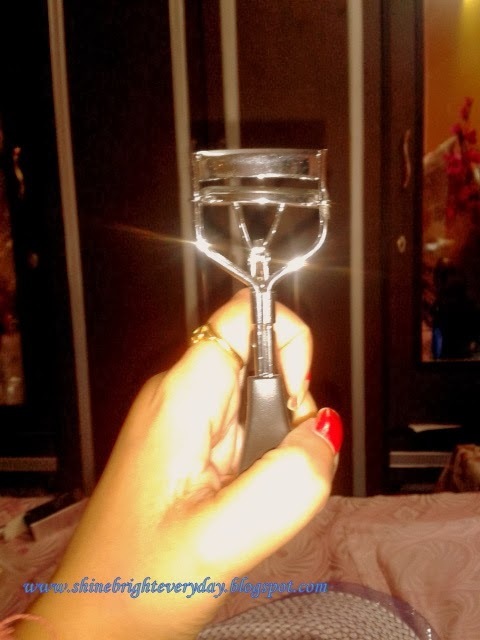 With rounded curling pads, this eyelash curler will give an intense curl to leave you with flirtatious lashes. 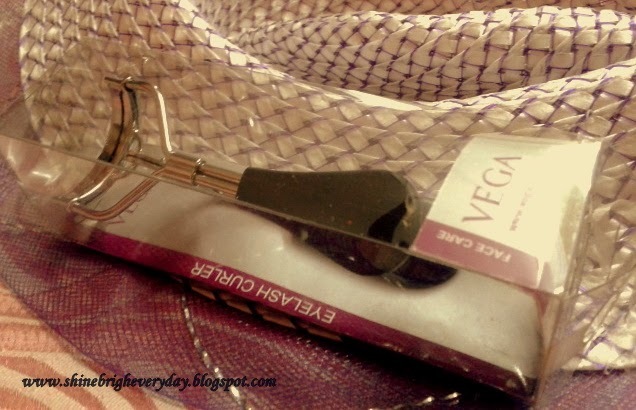 Vega eyelash curler comes in a transparent plastic packaging which i find safe to keep. 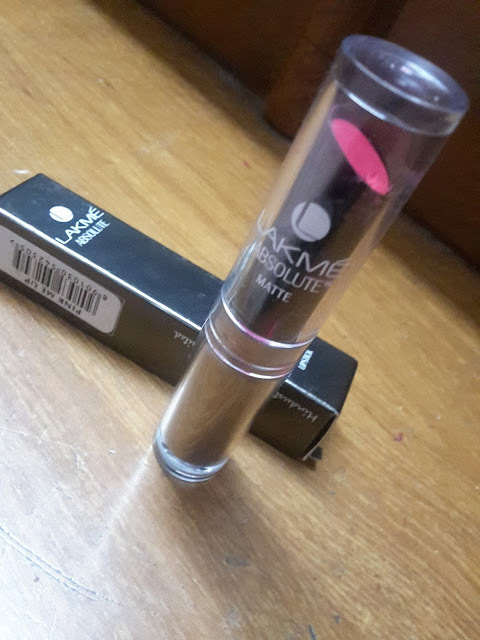 Usually people buy curlers according to the shape of their eye but i picked it without any choice as it is my orfirst curler so i avoided being choosey but works fairly good for me and i would recommend it to the beginners, i am quite satisfied with the price too. 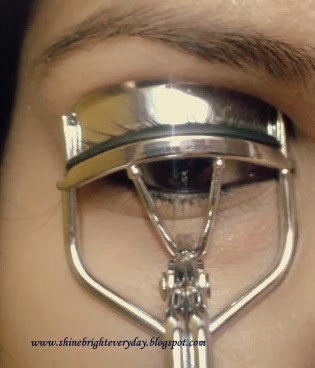 How to use: Align the curler to your eye framing the eye lid but make sure to keep it slight away from the lid. 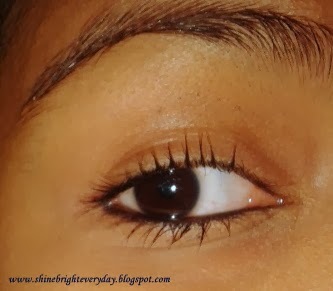 Place the eye lashes into the frame and press the handles gently.. if you feel any pain, stop right away.. you're doing it wrong way.. only the lashes should be pressed.. repeat the same for 3-5 seconds until you're satisfied and leave. 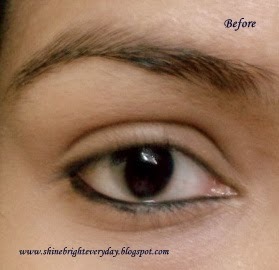 You can also use hair dryer to heat the lashes. 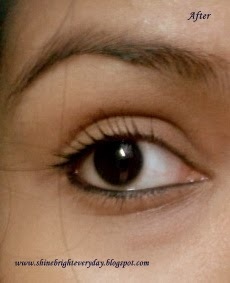 As you can the pictures, my eyelashes look more long and curved as compared to the previous pictures. I am quite happy with this curler and i would highly recommend this to everyone.